If your oven isn’t heating up properly, you could have a faulty or blown heating element. This genuine replacement will ensure that your oven is back to heating and cooking as it should be. Pattern replacement fan oven heater element for your oven. 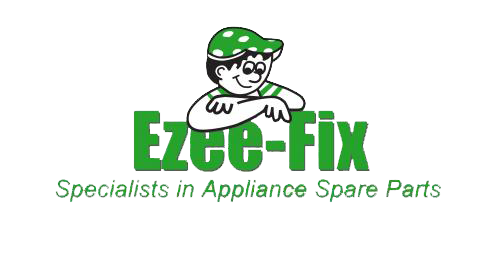 Appliance Parts Spares & Accessories Supplier Ireland & UK – Ezee Fix, sells both genuine and pattern domestic appliance spare parts and consumables. This includes spares for Vacuum Cleaners, Washing Machines, Tumble Dryers, Microwaves, Electric Cookers and Fridges. Specialists in Appliance Spare Parts, selling both genuine and pattern domestic appliance spare parts with Worldwide Delivery!